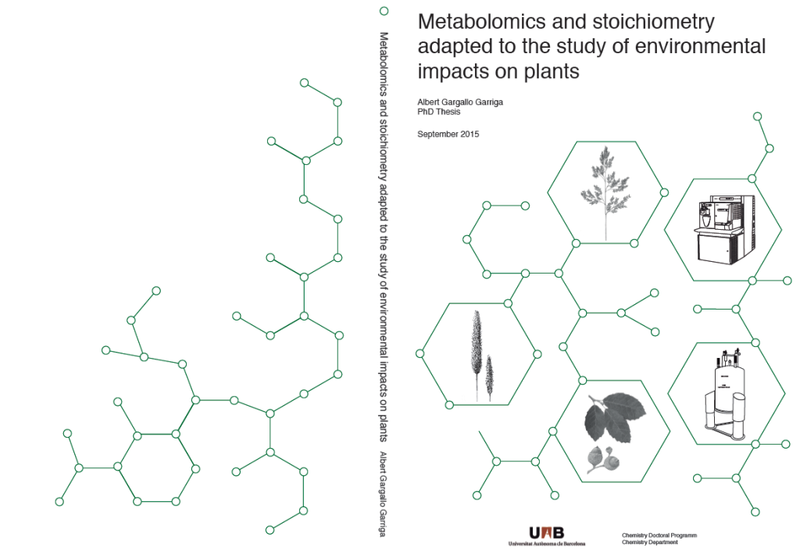 Metabolomics is allowing great advances in biological sciences and in particular Ecometabolomics (metabolomic approach for ecological studies). 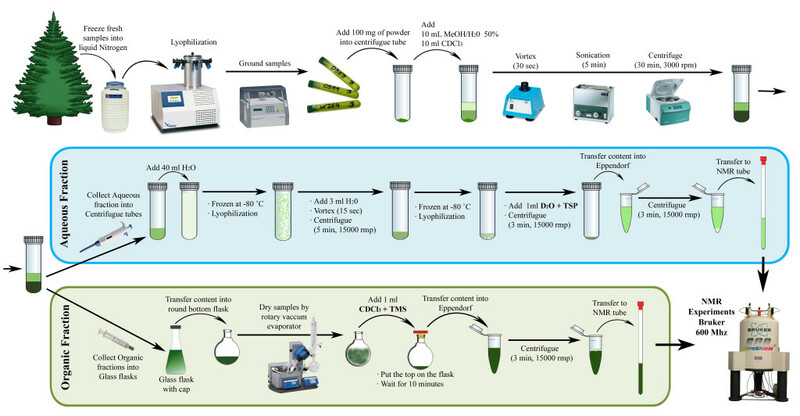 Ecometabolomics is a powerful tool that allows identifying changes in the metabolome of individuals of the same species associated to environmental changes, detecting and identifying biological markers.Here we describe a NMR-based protocol designed for Ecometabolomic studies. 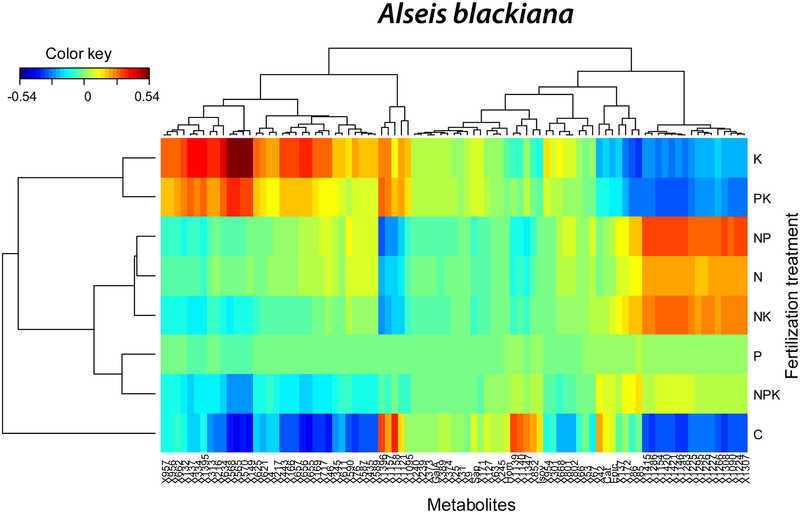 It provides an unbiased overview of the metabolome of an organism, including polar and nonpolar metabolites, and it facilitates the analysis of many samples, as typically required in ecological studies. In addition to NMR fingerprinting, it provides metabolic profiles, through the identification of primary, secondary and unknown metabolites, applying strategies of elucidation of small molecules typically used in natural-product research. 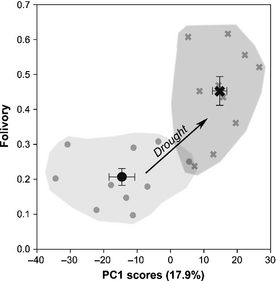 See an application of this protocol here: “ECOMETABOLOMICS: Metabolomics in Ecological Studies”.